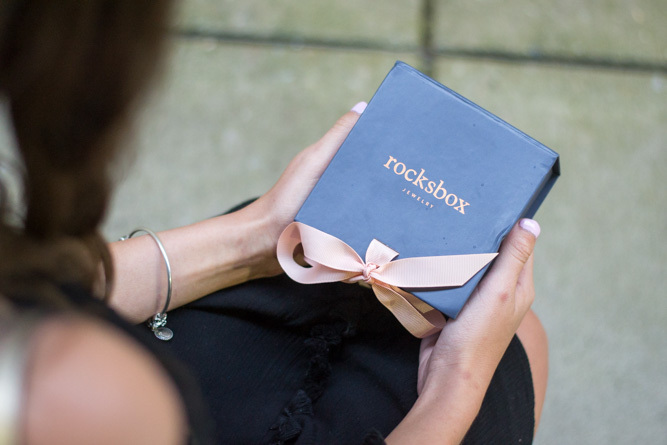 With wedding season among us, I am excited to tell you about Rocksbox! 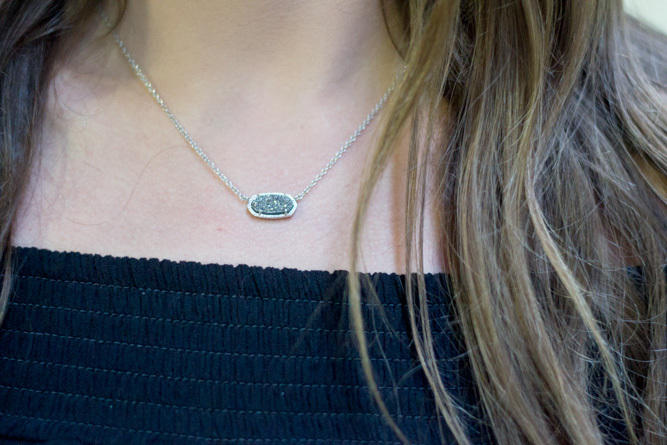 Rocksbox is a little different than your usual monthly subscription box. 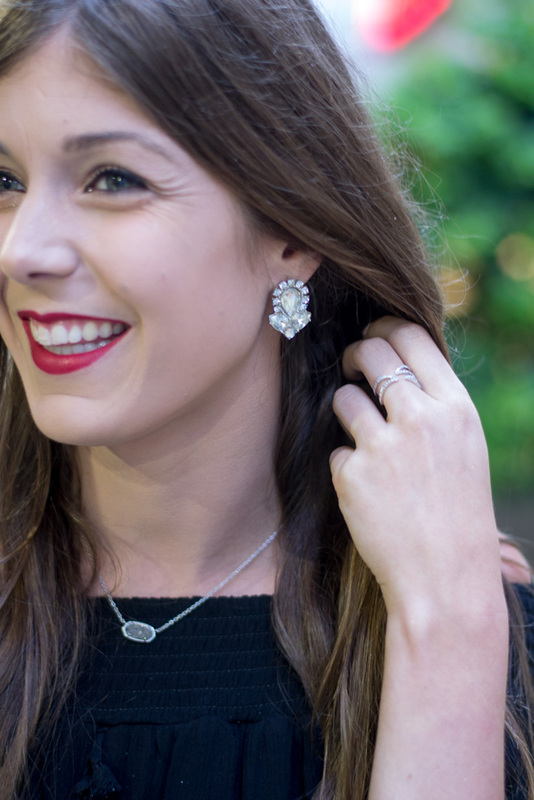 It's a monthly jewelry borrowing service, where the items are on loan.. basically it's like Netflix for jewelry. 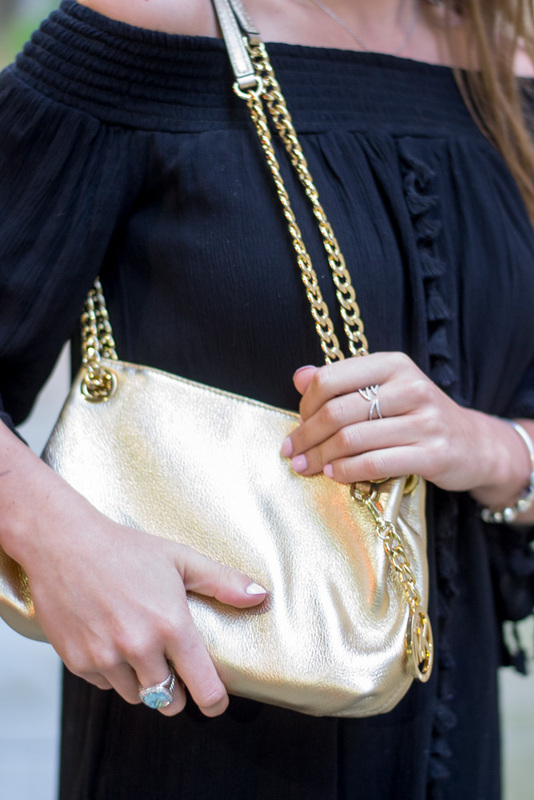 It is perfect for accessorizing for weddings, without having to actually purchase new jewelry for each event! When Rocksbox reached out to me and offered to let me try it out I agreed immediately, because who doesn't love jewelry?! It's such a fun idea. When you first sign up, you take a quick style survey, showing the stylists what you like, and then they send you three pieces to try out. The monthly fee is $19 and you receive three items. You can wear them for as long as you'd like, and then return them in a pre-paid envelope to get three new pieces! You can return the box for more jewelry as many times as you'd like during the month. If you really love something, you can purchase it at a "members only" price, or send it back to try something new. Learn more about Rocksbox here. One thing I want to add is that this is not cheap jewelry! 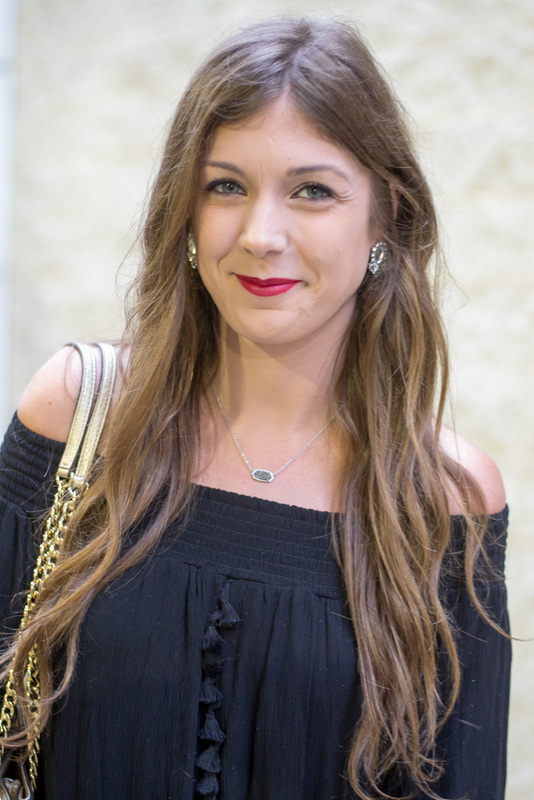 Rocksbox has a collection of 30+ of the hottest jewelry designers, including Kendra Scott, Wanderlust + Co, Gorjana, Jules Smith, and others! The three pieces I received in this box included the Kendra Scott necklace, Perry Street earrings, and Wanderlust + Co ring. You can get your first month of Rocksbox free by using code kelseyjhillxoxo.